Listen up all you seasoned all mountain riders out there, with your grazed calves and elbows! This wheel’s for you. The lightweight M 1900 SPLINE 30 can withstand the toughest alpine trails. Its tubeless-ready rim has been tested by both professional mountainbikers on the trail and our experts in the lab. We’ve packed more than 20 years of expertise into the lightweight straight pull hub to ensure that you’ll be tearing up the trails for years to come with your M 1900 SPLINE. 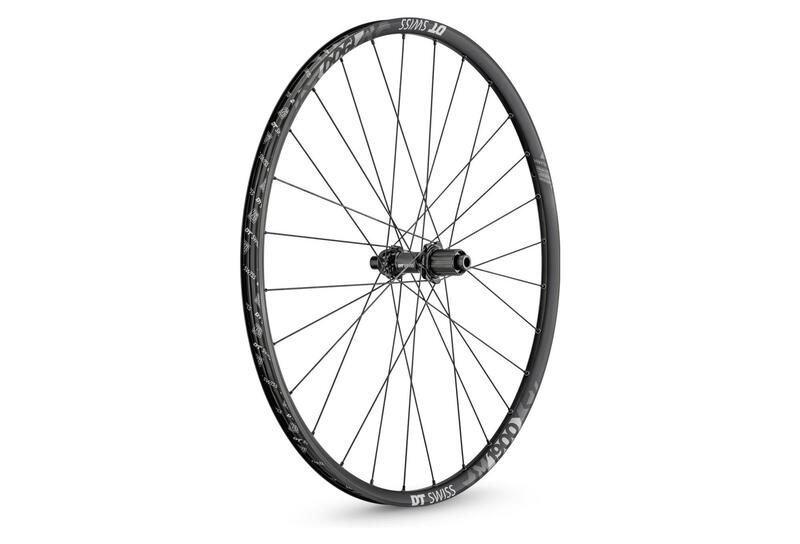 Roue Arrière DT Swiss M1900 Spline 29'' 30mm | Boost 12x148mm | Corps XD 2019 clasificado 5.0 de 5 por 1. 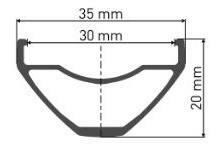 Rated 5 de 5 por rciuri de Compra Segura i entrega perfec Compré una rueda BTT. Habia una amplia selección de artículos bien clasificados y descritos, sin embargo me equivoqué. Lo devolví sin ningún problema. Bonjour Je dispose d un axe de diam 9 sur la roue arri&egrave;re de mon vtt, y a t il un adaptateur pour utiliser ces roues ?